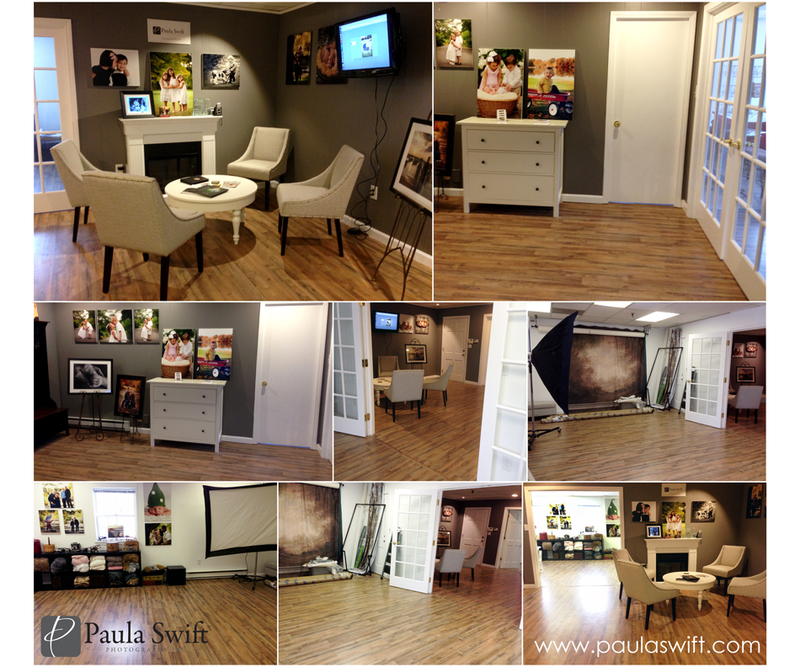 Paula Swift Photography, Inc. offers a beautiful boutique studio location in Sudbury, MA. When you book a photography session with us, Paula Swift is your photographer, not an associate. She is a Master Photographer, Photographic Craftsman, Certified Professional Photographer with two college degrees in the field of photography. Our specialties in studio include maternity, newborn, baby, children, family and high school seniors. We have created a comfortable atmosphere for your children and family when you come in for your portraits. You will find our studio located in a private setting at 730 Boston Post Road ( Rt 20) in Sudbury, MA. Please email paula@paulaswift.com or call 978-261-5266 to book your portrait session in advance.